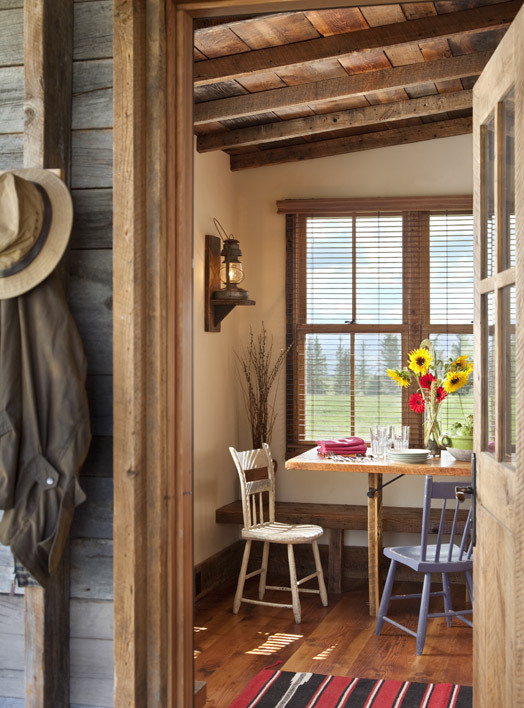 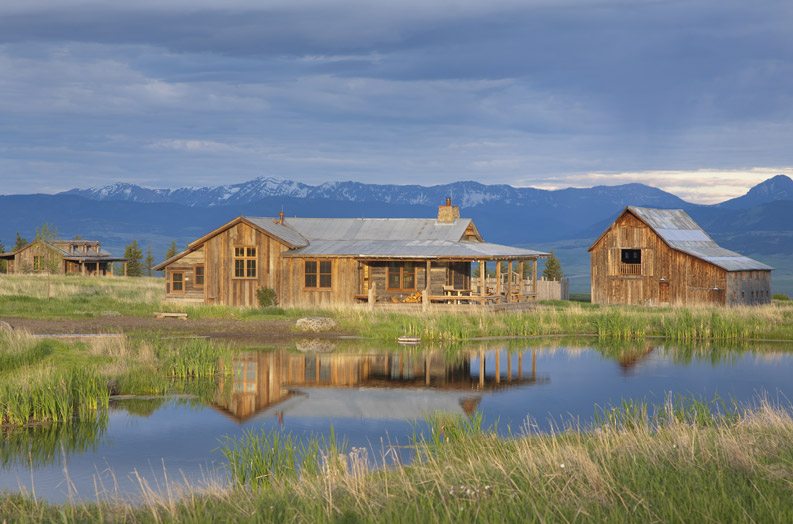 With Miller | Roodell Architects we preserved the historic integrity of this central Montana property and its seven structures. 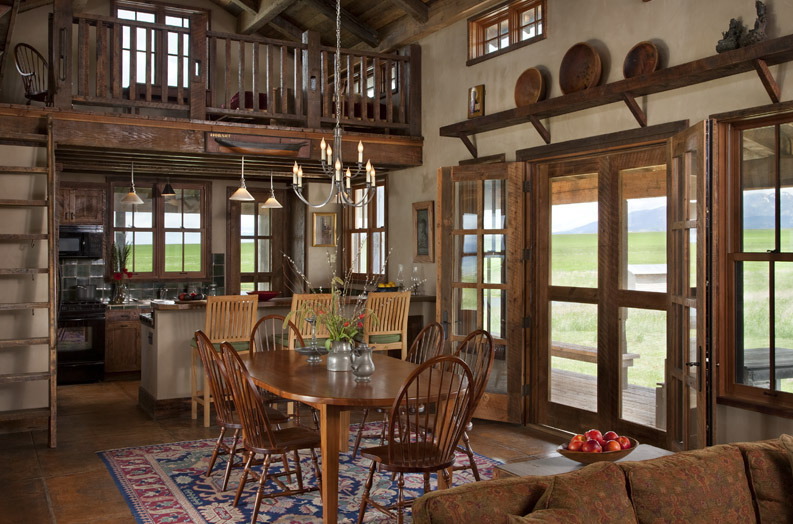 Retaining the original building materials, we transformed the granary into a guesthouse and the barn into a gathering hall. 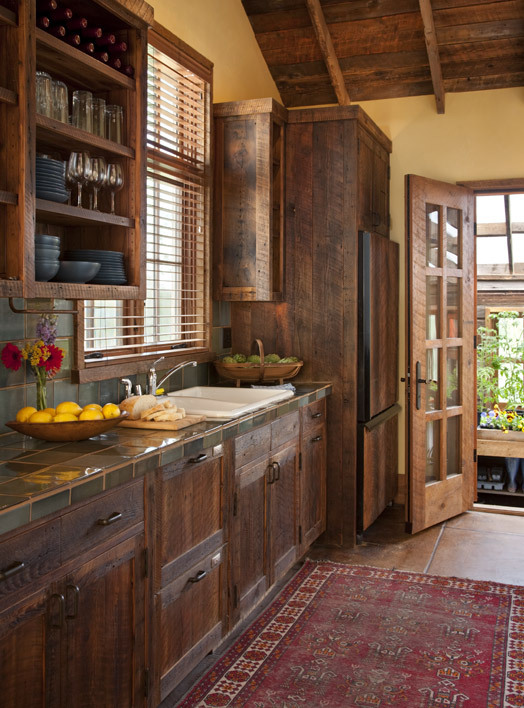 Plaster walls, aged wood, and concrete floors harmonize with our own custom cabinetry and furnishings. 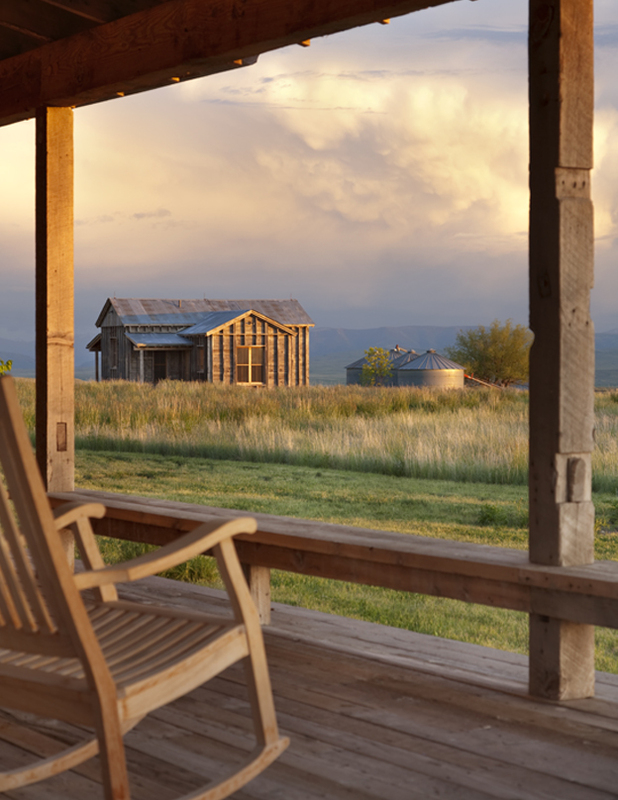 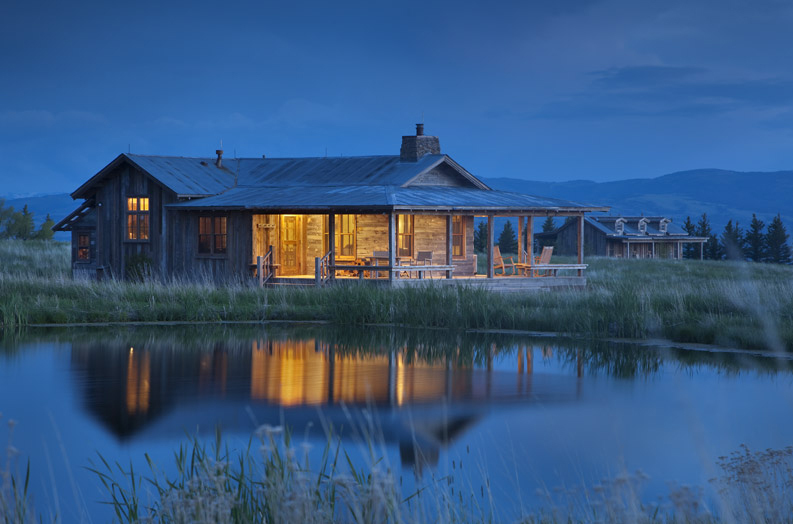 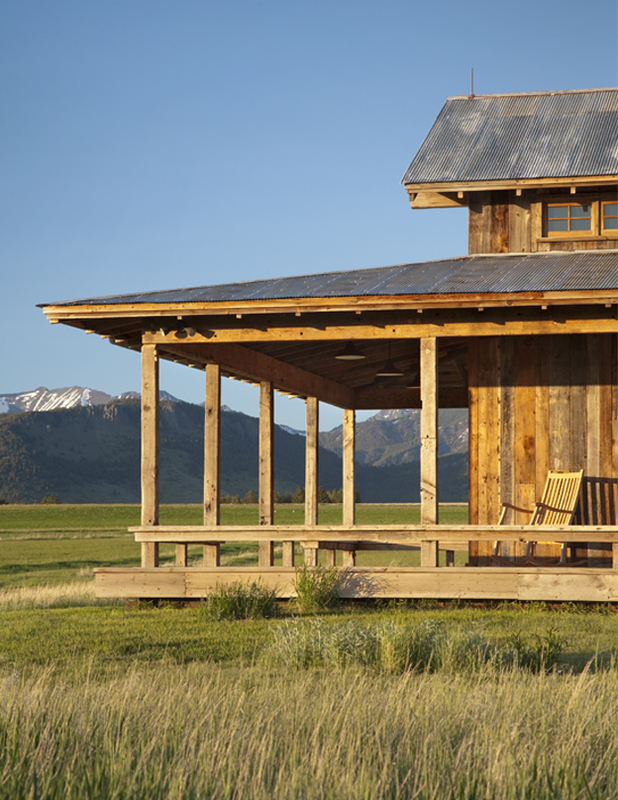 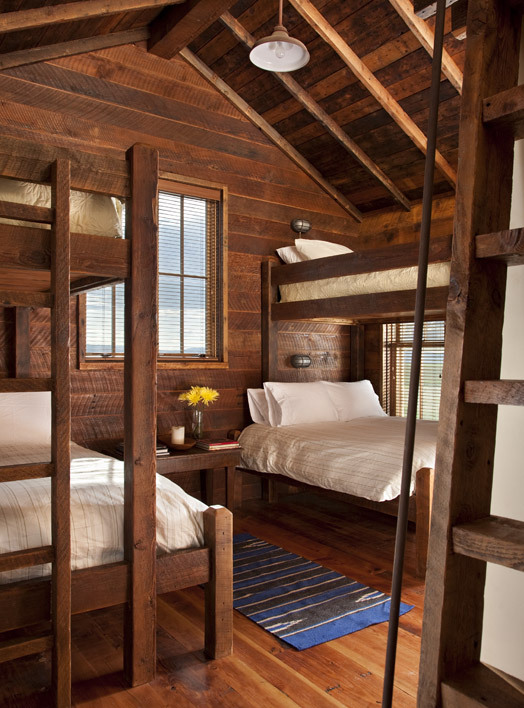 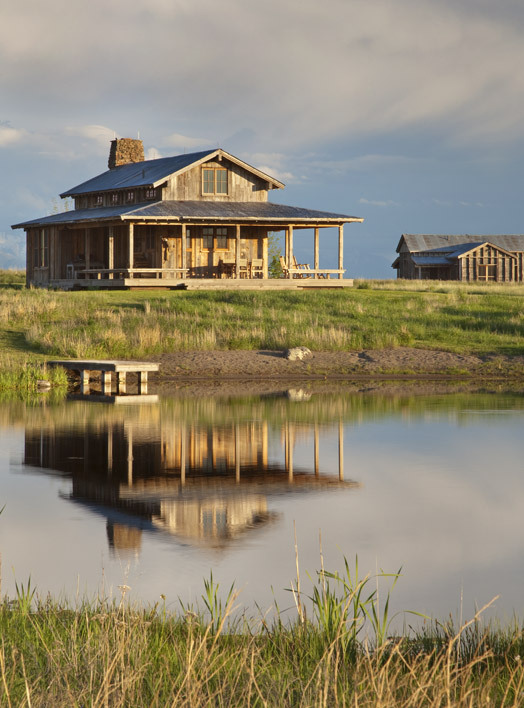 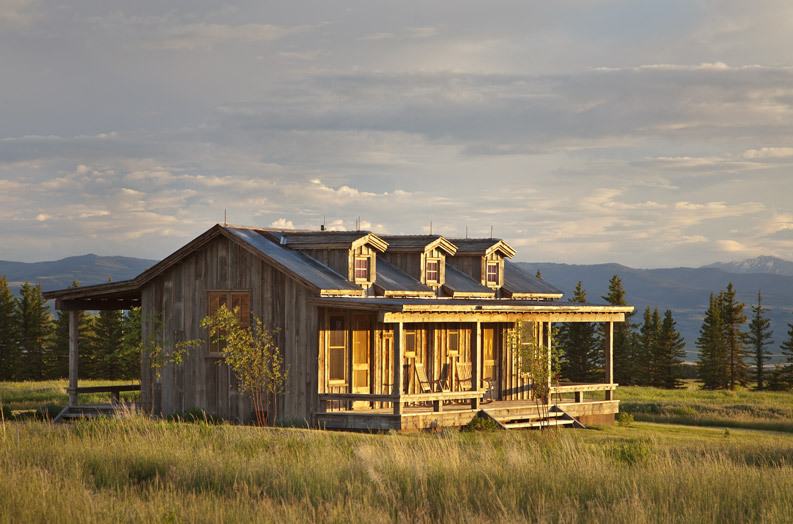 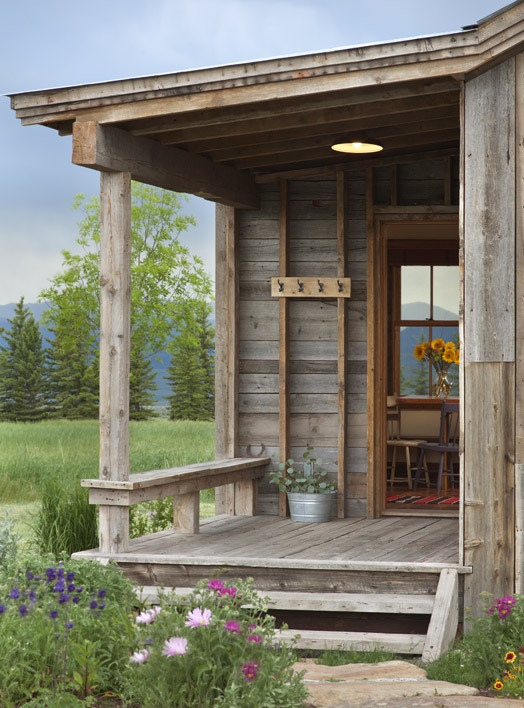 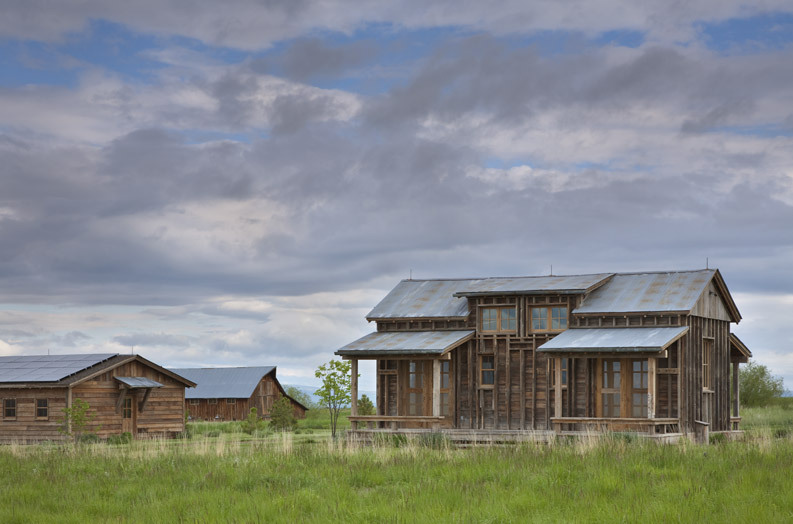 With Miller | Roodell Architects we preserved the historic integrity of this Montana property and its seven structures. 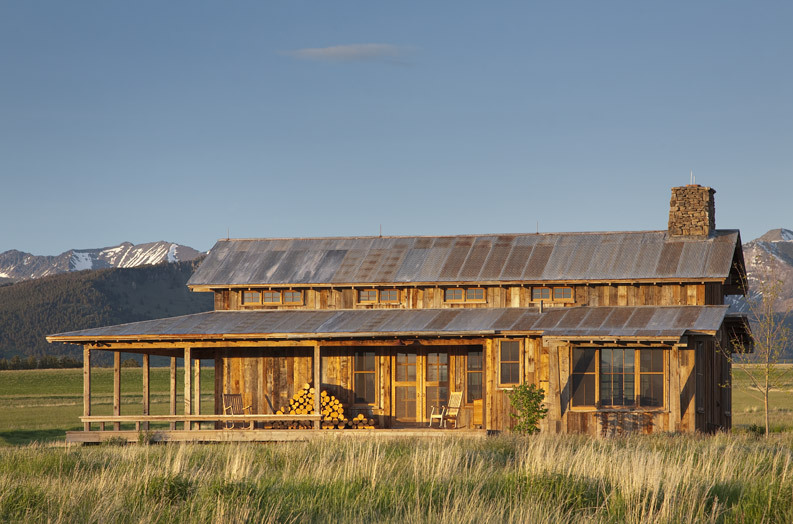 Retaining the original building materials, we transformed the granary into a guesthouse and the barn into a gathering hall. 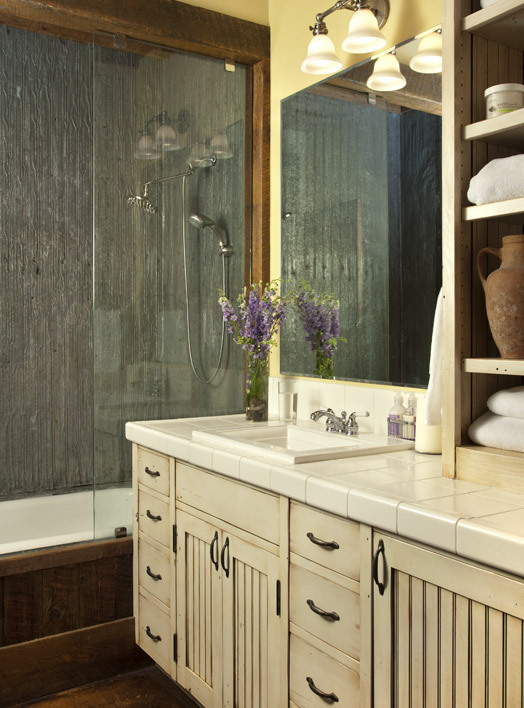 Plaster walls, aged wood, and concrete floors harmonize with our own custom cabinetry and furnishings.